Most of the time when I’m talking about Instagram, or Instagram-related apps, I’m talking about ways to enhance a single post. I’m thinking about hashtag research, or about post scheduling and timing, or about adding line breaks to your captions, or some other relatively minor detail. At some point, we all need to step back and recognize that maybe we’ve drilled too deep. Think about the Pareto Principle, the 80/20 rule, the law of diminishing returns. Making more and more increasingly minor changes is likely to simply be a waste of effort after a certain point. The purpose of this post is to help with drawing back and looking at the big picture. Forget individual posts and post schedules; let’s talk about your overall content plan. How do you determine what post should be published when? How do you know what you have set up for publication down the line? Do you have an editorial calendar for your Instagram account? Maybe you should. The apps I’ve listed below are all useful for some element of this kind of overview planning. I’ve tried to write a basic description for each of them, but there’s only so much I can cover if I want you folks to be able to read this post in under a day, so I’ve kept it limited to the most salient details. Feel free to do deeper research yourself if a particular app looks interesting. UNUM is a mobile and web app aimed at helping you put together the right kind of visual design for your feed. It lets you add photos to a grid and swap them around so you can plan the order they will be posted, for maximum feed aesthetic. Ever seen the accounts with the rows of themed posts and a really nice aesthetic? They plan it using an app like this. 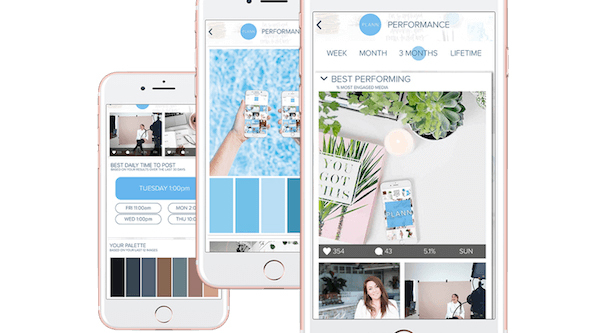 Planoly is another app with a number of features to help you plan out the way your feed will look on Instagram. You can drag and drop photos to rearrange them, and use their discovery engine to find user-generated content in your community. It does scheduling and analytics, and helps you with stories and comment management. They also have an add-on for shoplinks. 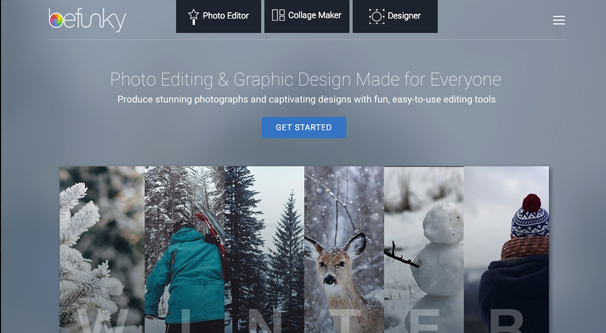 BeFunky is a photo editor with a web-based interface. It has a lot of different features, though many of them are gated behind the paid version. If you need some simple photo editing and don’t want to use something as detailed as Canva, you can use this app to give your photos just that little bit of extra oomph. PicMonkey is another photo editing app, this one aimed more at people taking selfies and basic photos than people looking into deeper graphic design. If all you want to do is a little color correction, some simple blemish removal or touching up, maybe red eye reduction and that kind of thing, you’re good to go with this app. Piktochart is another image editor – yes, I know, I won’t fill up the full article with these – with a focus on graphic design. In fact, it’s often used to design infographics, using a variety of basic templates they make available. 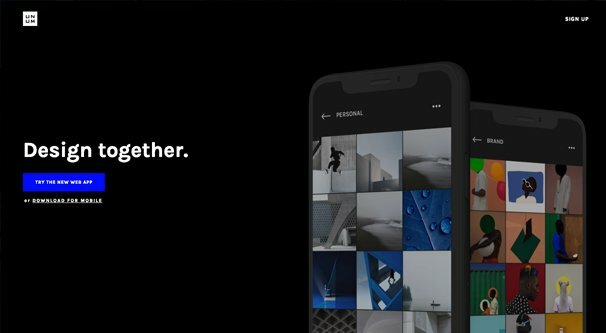 If you aren’t a photographer but you still want compelling design on your feed, this app will go a long way towards helping you make it happen. 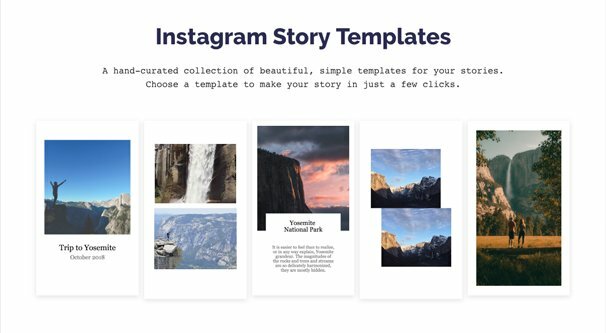 Instagram Story Templates are templates for hand-curated stories you can take and adapt for your feed. Stories can be tricky to get right, so starting with a template designed by an actual designer can be a pretty great benefit. Framatic is a collage maker, basically. It has over 35 different templates for photo arrangements, and helps you combine your images into collages that look and feel good both individually and on your Instagram feed as a whole. I wouldn’t over-use it for every image you post, but adding a few collages helps to spice up your feed and break up the simple and boring grid layout. Square Sized is an app that helps you turn images that aren’t squares into squares. Rather than just forcing you to take wide angle photos and crop them down, this allows you to add simple borders and layers of graphic design to your images. It fills up what would otherwise be blank white space, and gives you a more professional look to images that wouldn’t normally fit well on Instagram. 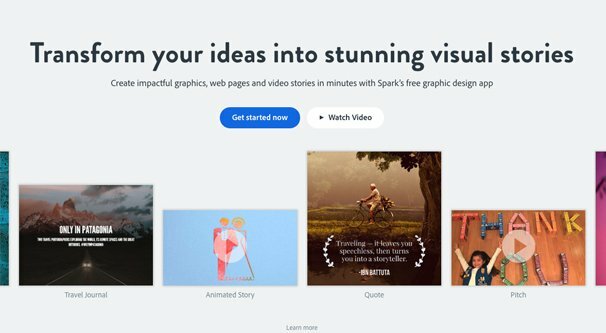 Adobe Spark is a powerful app from Adobe’s broad catalog of creativity programs. It helps you design pretty much anything with an eye towards visuals. You can do videos, webpages, Instagram feeds, and a lot more. It might be overkill compared to a lot of the other options on this list, but it does so much that you’ll hardly know how you lived without it once you’re used to it. Captiona is an app for curating content, but it focuses on captions rather than on images. Sometimes, we’re really good at taking the photos and editing them for our feeds, but when it comes to the caption, our inspiration draws a blank. This app lets you plug in a keyword or two and will give you suggestions for captions. Don’t just copy and paste them, though; use them for inspiration! When to Post is an app from Tailwind. I’ve written before, as have many others, about the benefits of posting at the right time. This is an app-based analysis of your audience and their activity, to give you those peak hour time slots. It’s a worthwhile endeavor to find those times where posts will work best. Plus, it can show you if you have extra peaks during off hours that might be worth experimenting with extra posts. 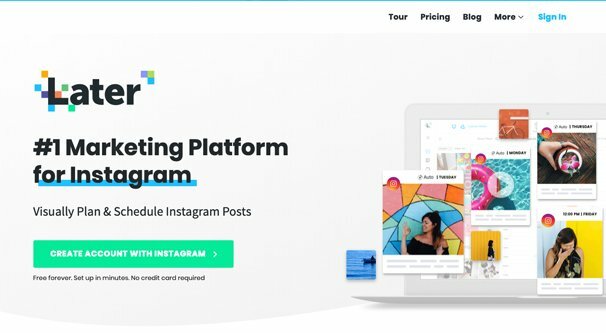 Plann is another visual planner for Instagram. You’ll see this feature a lot, because all the best Instagram users put something like it to use. Add your library of photos and use a visual planner to plan out how they look. 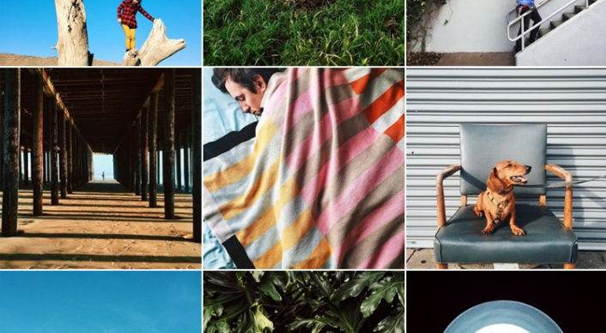 You can do anything from making 1×3 rows of panorama photos to entire feed grids that follow a specific theme. This app additionally has analytics, competitive analytics, and some other business class features that can come in very useful. Preview has a very generic name, and the core feature is the same as Plann and many others; the ability to drag and drop images around to plan out how your feed will look. So what makes this app stand apart from the others? You can save your captions when designing your feed and transfer them when posting, and you can slot it all into an editorial calendar to see how your posts are scheduled for the coming days/weeks/months. You can also upload photos to Preview directly from Dropbox, which is a useful integration if you like editing your photos on a computer. PicFlow is an app that can help you liven up your feed to a certain extent by allowing you to create videos out of still images and music. You can record timings manually with a few simple taps, and create nicely synced slideshows that work equally well as simple videos or stories on Instagram. It’s a great alternative to having to produce high quality videos for simple subjects. Later, formerly Latergram, is one of the main scheduling apps for Instagram. Now, I know I said I wasn’t going to focus on scheduling apps, and I’m not. The main reason I’m promoting this one is because of their interface. They have a very good calendar layout that shows you in visual format what posts are scheduled for when and on what days. It’s excellent for viewing an overarching pattern in your Instagram, and helping spot holes you may have missed. Repost is an app for Instagram that allows you to curate existing content. You find a post you like and copy the share URL for it and plug it into Repost. It produces the post for you to add to your own feed, by scraping it from IG itself. The copy of the post will have the original author credited. Just make sure you’re getting permission for any post you want to repost, otherwise it’s content theft and you can be banned from Instagram for doing it. VSCO is one of those extremely powerful apps that lost a lot of users when they got rid of one particular feature. Reading some blog posts that mention it, you’d think they publicly executed a dog or something. Still, the app is quite useful with the features it still has. It’s great for feed planning, and includes some image editing – primarily with filters and color tweaks – that can help bring certain images more in line with your intended aesthetic. Evernote is a great app for keeping track of inspiration, links to content you can’t save immediately, hashtags or accounts you want to investigate later, and basically anything you come across on the go but don’t have time to dig into immediately. Heck, you can also use it as a makeshift editorial calendar by making different notes for different days, though that’s clunky and unnecessary when so many other calendar planning apps exist. Sprout Social is a big-name app that I recommend a lot. It might be overkill for small bloggers and newcomers to Instagram, but once you reach a certain level of activity, its tools will come in handy more often than not. Plus, they have a great engine for reposting content similar to the Repost app above, but built in alongside their other tools. Pocket is another app you can use in a way similar to Evernote. It’s great for saving stuff you come across as you browse the web, filing it away in an inspiration folder or a reference folder for later. It works a lot better than cluttering up a phone with saved images or bookmarking 10,000 different websites in a browser, that’s for sure. 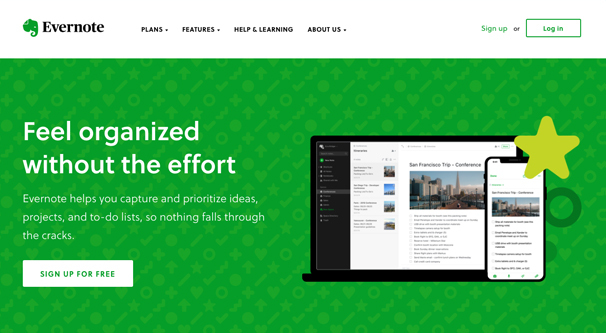 Planable is primarily a scheduling app, but it’s very good for one particular purpose: collaboration. One thing I feel a lot of people forget is that you can run social media as a team effort. Instagram is no different, right? 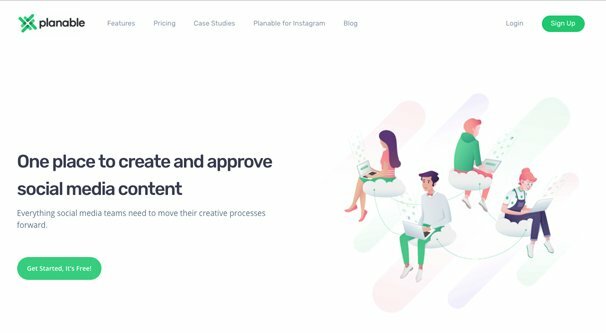 Using Planable, you can collaborate with a team to workshop individual posts for different social networks, including Instagram, Twitter, and Facebook. Workshop and collaborate on a post with the core admin or team owner having the power to approve and schedule posts when they’re ready. Unfold is another story creation app that focuses on putting together a visual narrative to put in your Instagram story. It’s template-driven just like the list of templates I linked up above, but there’s a bit more to it. You’re also able to save your story templates and re-use them, if you put together something custom that works for your brand vision. Thematic is a tool that helps accentuate your videos and stories by providing music to go along with them. It’s free to use and all of the songs they provide are pre-screened to make sure they won’t hit you with a copyright violation for using them. Basically, it’s a big library of creative commons licensed music you can use in your content. It’s a surprisingly useful search engine too. Tag is a pretty niche tool. It scours Instagram and collects geographic hashtags based on different areas. 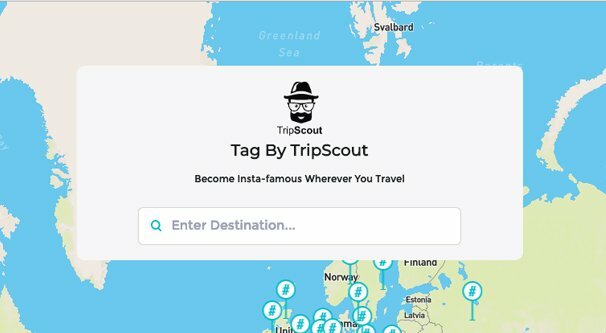 If you’re traveling and want to post Instagram content about the locations you’re visiting, hit up this site to help you find the most active and relevant hashtags for those locations first. PublicFast is a pretty interesting tool. You know HARO, the site that links up thought leaders and reporters? This is like an Instagram version of that. It helps brands and content creators meet up and exchange collaboration goals. Make new partnerships, gain new influence, and grow your audience with the right connections, right away. So there you have it; 25 different tools and apps you can use for content production, curation, planning, scheduling, and general excellence. Hopefully, you’ll like at least a few of them.